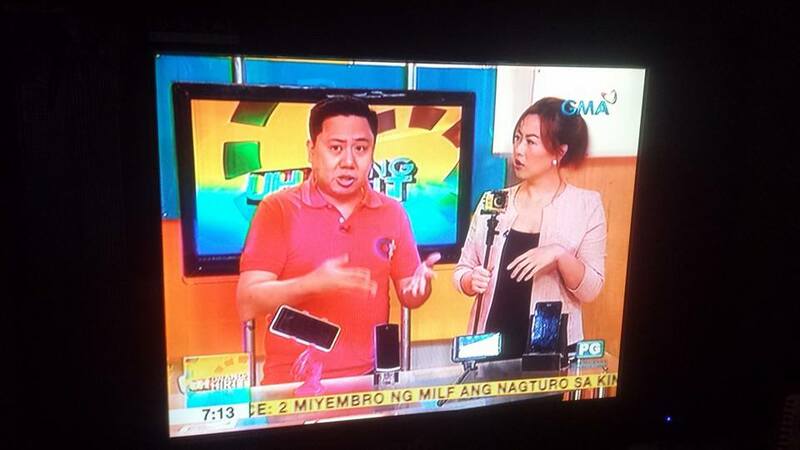 Cherry Mobile Omega Lite Buy 1 Take 1 Sale! 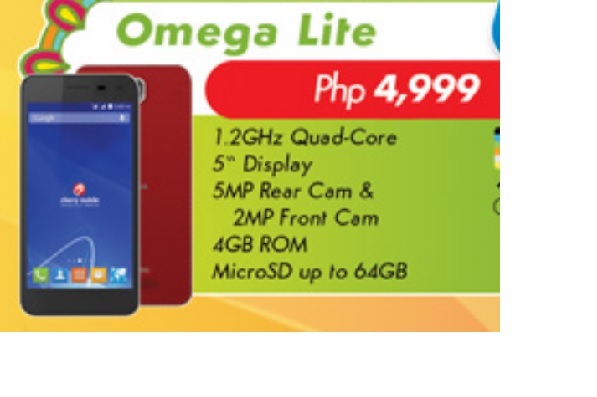 Missed the Cherry Mobile Omega Lite sale 2 weeks ago? Don’t fret! 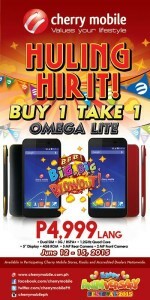 Cherry Mobile is bringing back the Omega Lite sale this long weekend! What’s good about this is instead of making it a 1-day sale, they’ve extended it up to 4 days! 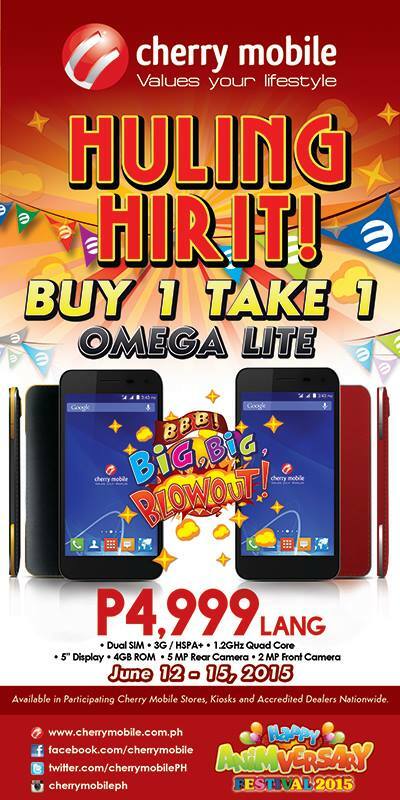 Not only that, anyone can buy the Omega Lite at any participating Cherry Mobile kiosks, stores and dealers nationwide! Don’t miss this chance guys!